The upgrading of Newcastle United Football Club’s home ground with high-efficiency Tamlite LED lighting products has yielded a remarkable two-thirds reduction in energy consumption. Located in the centre of Newcastle, St James’ Park stadium has provided a home for Newcastle United Football Club since 1892. 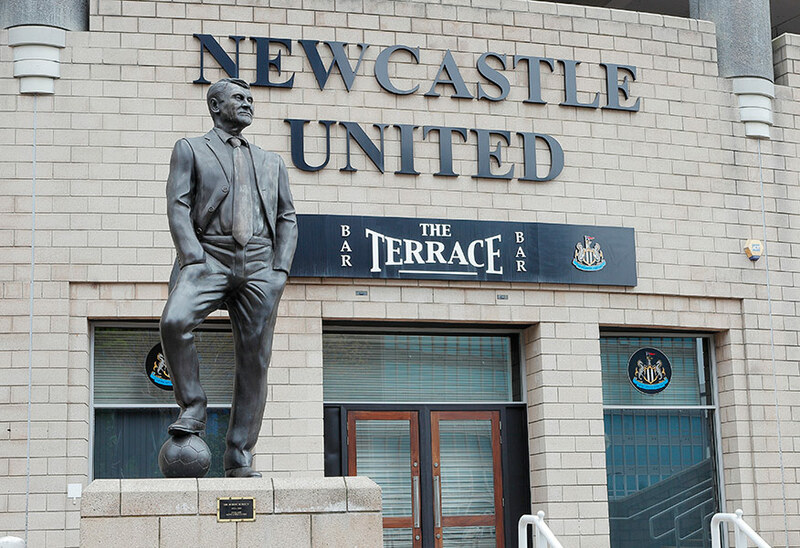 Multiple improvements and additions have been made during the ensuing 124 years, with one of the more recent projects focusing on the redevelopment of the Gallowgate End in 2005. Like senior personnel at many other major sports venues across the UK, the technical team at St James’ Park have become increasingly cognisant of the energy-efficient, cost-saving benefits of the latest LED lighting technology. Accordingly, the stadium is currently in the midst of a multi-phase LED upgrade project based around products from Tamlite Lighting. In time, the redevelopment will cover every area of the venue and encompass several thousand fittings in total. In the latest phase of work, installation contractor Direct Technology UK Ltd has brought Tamlite LED products to the Bamburgh Suite – which is reportedly the largest function suite in the North West – as well as the underground car park, executive boxes and various staff areas. Once again, the installation has delivered a very immediate improvement in lighting quality, while the expected energy savings exceed 60% in some areas of the site. Working to a demanding schedule, Tamlite provided a substantial number of items drawn from its high-end LED product range to replace an ageing combination of 2Ds and fluorescents. 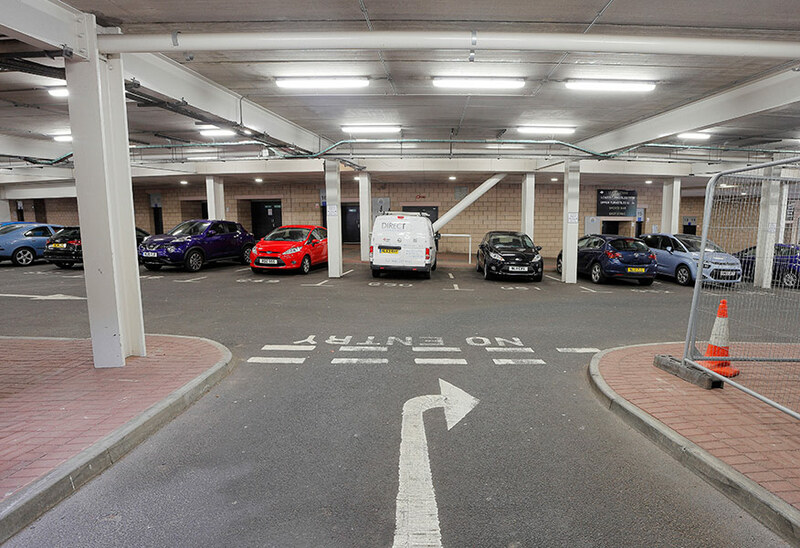 Specific deployments include STORM LED IP65 weatherproof polycarbonate luminaires in the car parks, with an impressive energy saving of 30% observed when compared to the previous system. The reduction is even more impressive in the Bamburgh Suite, where the specification of Firestarter Mini LEDs has resulted in an energy saving of 67%. 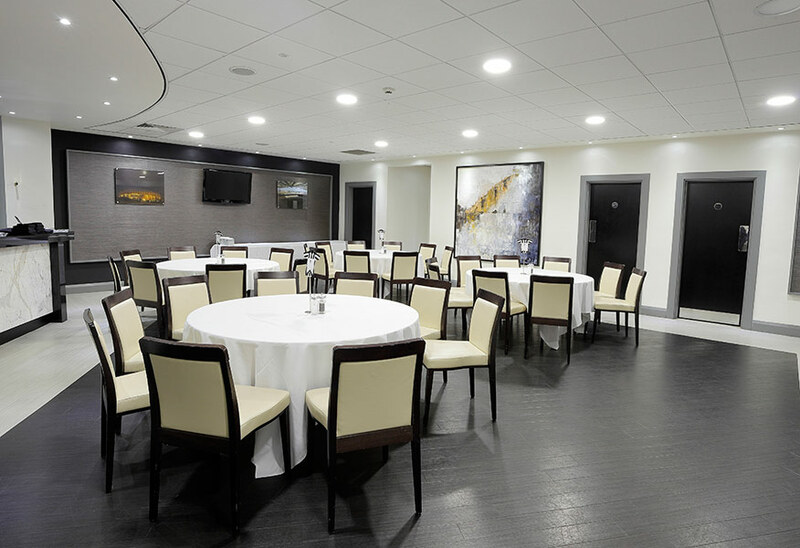 Other Tamlite products selected for the latest installation at St. James’ Park stadium include the ULTRA Downlight (4500K), which is available in a wide range of optional accessories and is available in four lumen packages and two body sizes. Overall energy usage across the site has reportedly been cut by two-thirds, but that’s by no means the only benefit of selecting Tamlite. 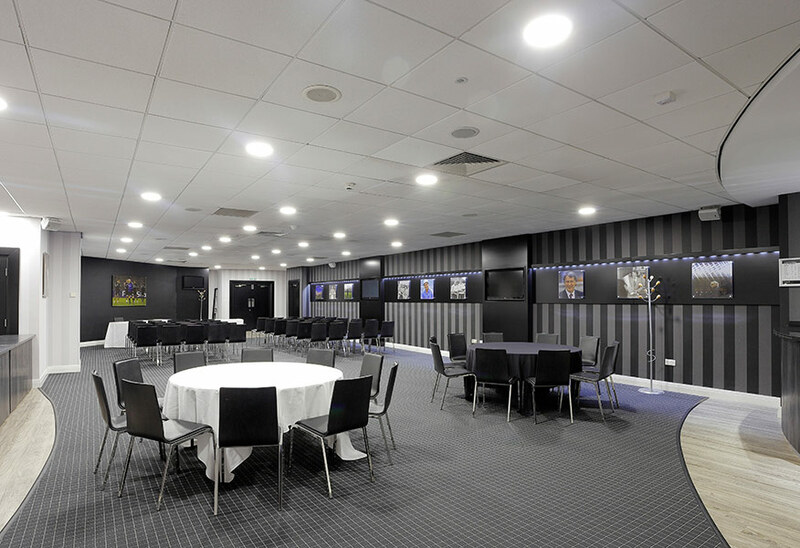 “One of the great advantages of working with Tamlite is that they have an LED lighting product to suit every application, and that definitely came in useful at St. James’ Park, where we needed to draw on a wide range of fittings. They are also very strong in customised products and actually produced a bespoke Gro light product for use on the pitch,” says Oxley. 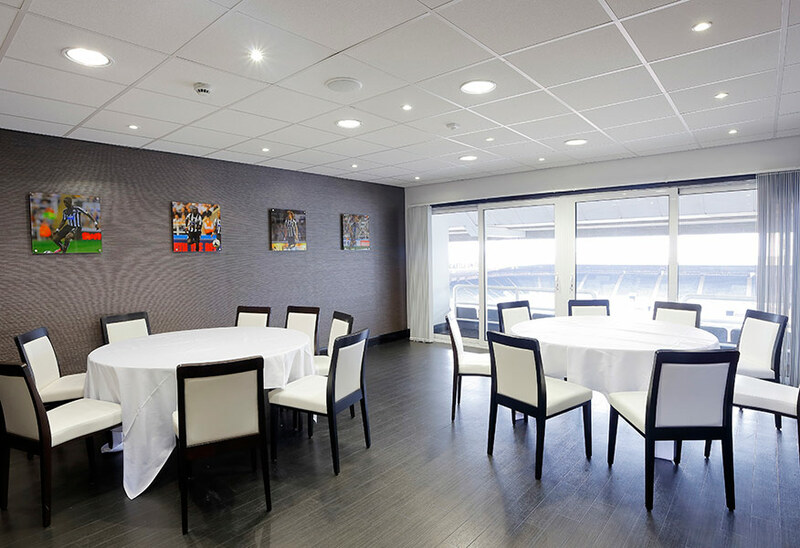 Response to the completed installation – which also helps to minimise energy consumption by the use of occupancy sensors in some key areas – has been enthusiastic from all relevant stakeholders, including Newcastle United Football Club stadium manager Eddie Rutherford. “In those areas where the new lighting has been installed, they actually look like they have been redecorated because the light quality is so much better than before!” he enthuses. “In particular, the installation of Tamlite LEDs in our corporate areas and executive boxes has been a great success. In addition to the dramatic energy savings, the reliability of the fittings has proven to be excellent – another significant benefit because it saves on the time and expense of maintenance. In a broader context, the latest installation also complements the club’s emphasis on energy saving and sustainability. Having become the world’s first football club to gain ‘Carbon Positive’ status back in 2012, Newcastle United continues to pursue ambitious energy-reduction targets – and there is no doubt that the Tamlite technology will be a vital component in achieving them.